Scott Pokorny and Tim Barnes of Scimm Dance Company. Photo by Sean Higgins. Scott Pokorny of Scimm Dance Company. Photo by Sean Higgins. Pokorny runs Scimm Dance with Timothy Barnes. 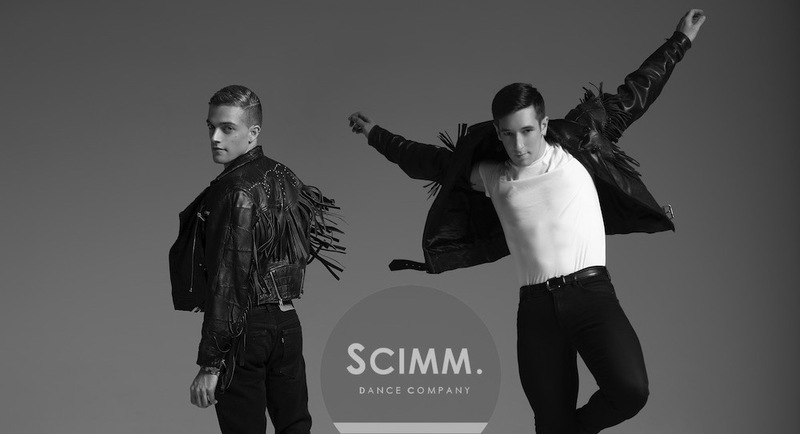 They describe Scimm Dance as following a classical ballet and contemporary aesthetic, fused with a commercial entertainment edge. This aesthetic is informed by both of their careers as dancers. Pokorny danced professionally for nine years as a ballet and contemporary dancer in Australia and overseas, and Barnes performed with independent contemporary ballet companies, danced on cruise ships and worked with artists such as Zoe Badwi, Red Foo and Kylie Minogue. Scimm Dance Company’s Kallee Richardson. Photo by Sean Higgins. 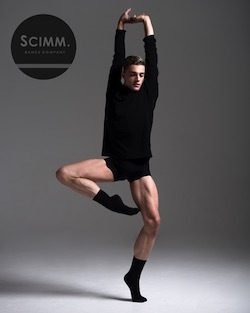 Scimm Dance Company’s Jack Rowan. Photo by Sean Higgins. To find out more or to register to audition, visit www.scimmdance.com.au.